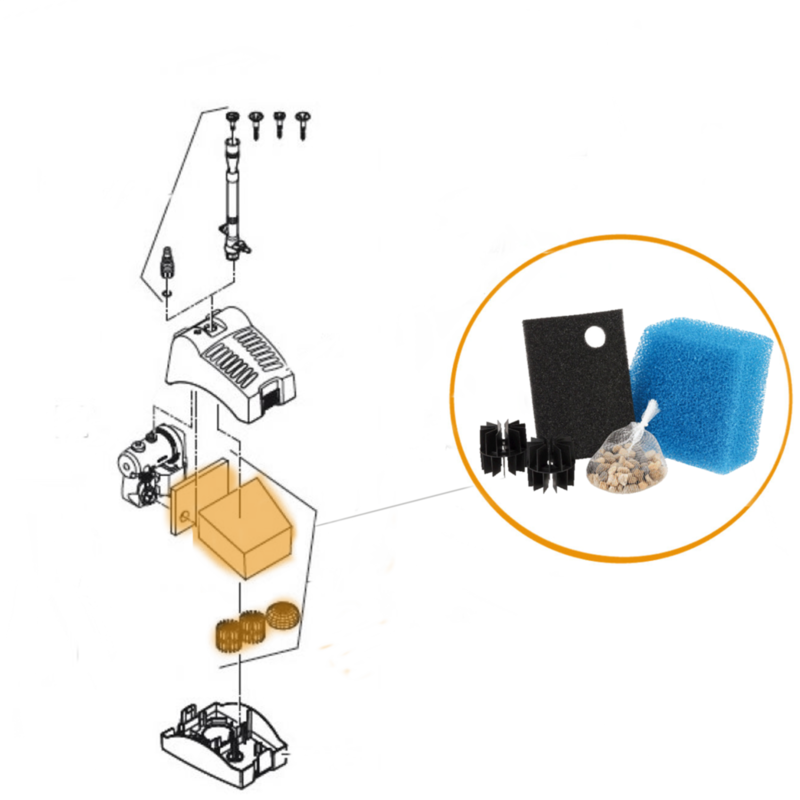 Contains Blue Coarse foam, Black Fine foam, Pebbles and 2 x Bio media Balls. To enable you to get the best out of your pond equipment, regular maintenance is recommended. The Pontec Pondorell 3000 Media Set contains all you need to replace the foam and media inside your All in one unit. 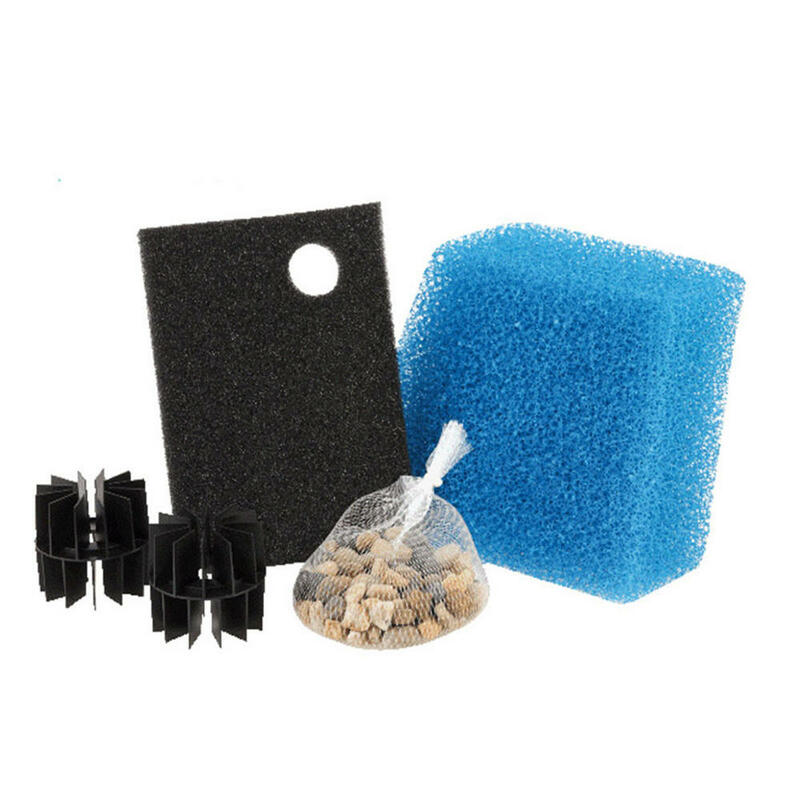 Each Kit contains a good quality blue coarse foam as well as a small and fine black foam. Bagged pebbles and plastic bio media is also included providing you with all the essential parts to ensure you can maintain your system. The kit will also fit the Oase Filtral 2500 and 3000 UVC All in One units.